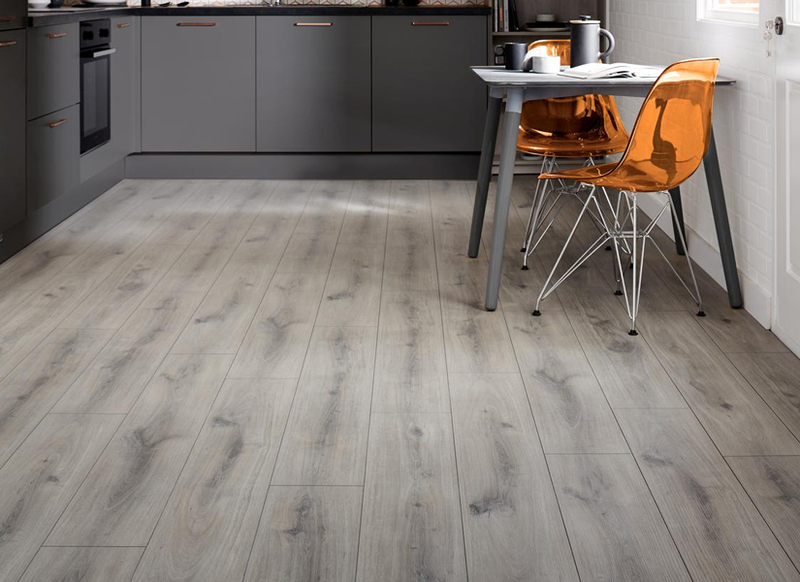 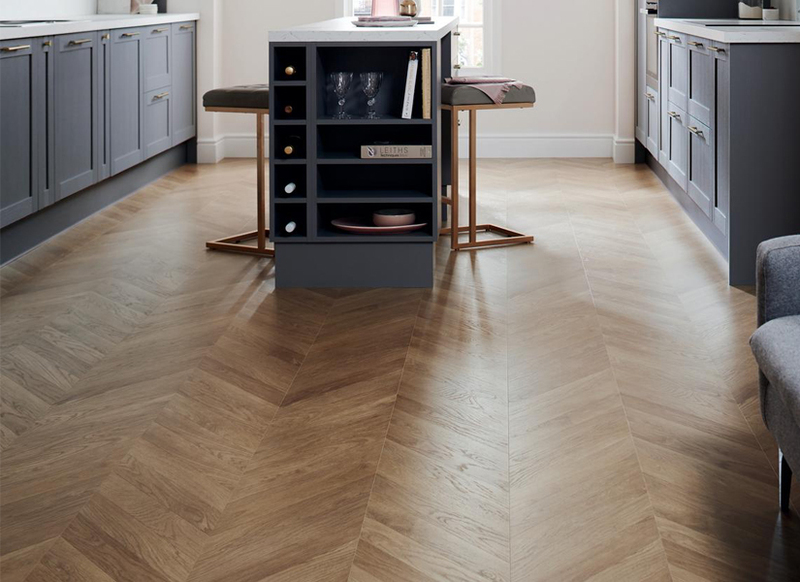 Here at Peter Bonomini Flooring, we have a huge range of laminate flooring, which uses beautifully detailed printed decors and a textured resin surface to recreate the look of the natural material. 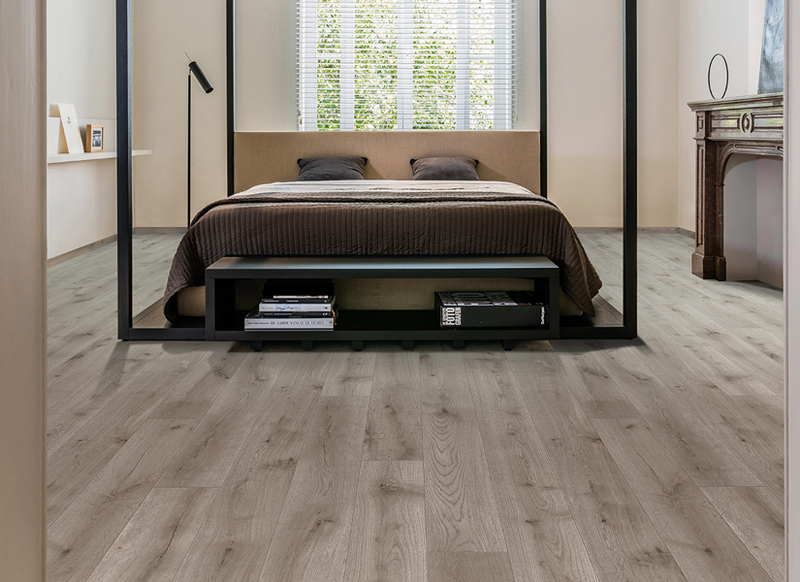 Modern laminate floors offer impressive authenticity while remaining a highly practical floor that is incredibly easy to care for and utilising a click system makes for a quick hassle free installation, perfect for a quick transformation of any room. 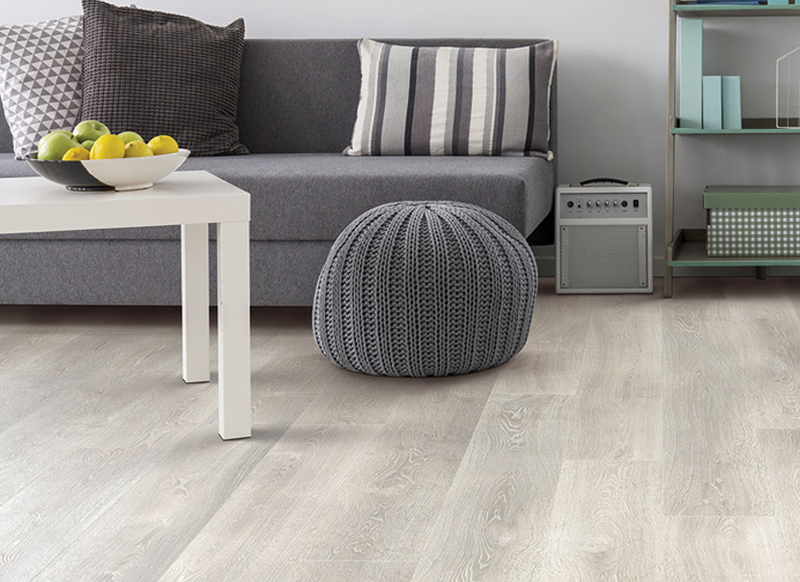 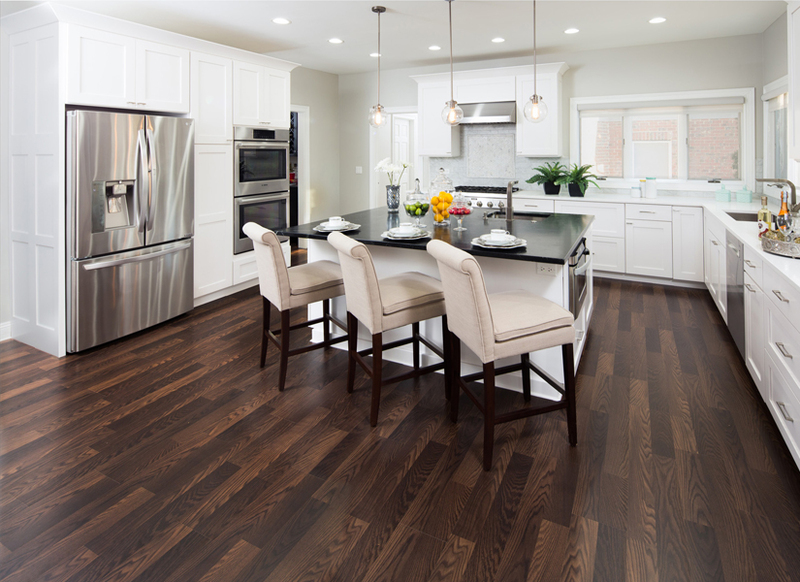 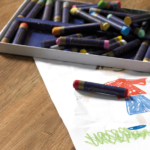 The 21st-century laminate floor offers an active family a low cost, low maintenance, durable, and beautiful way to decorate their home and enhance their lifestyle. 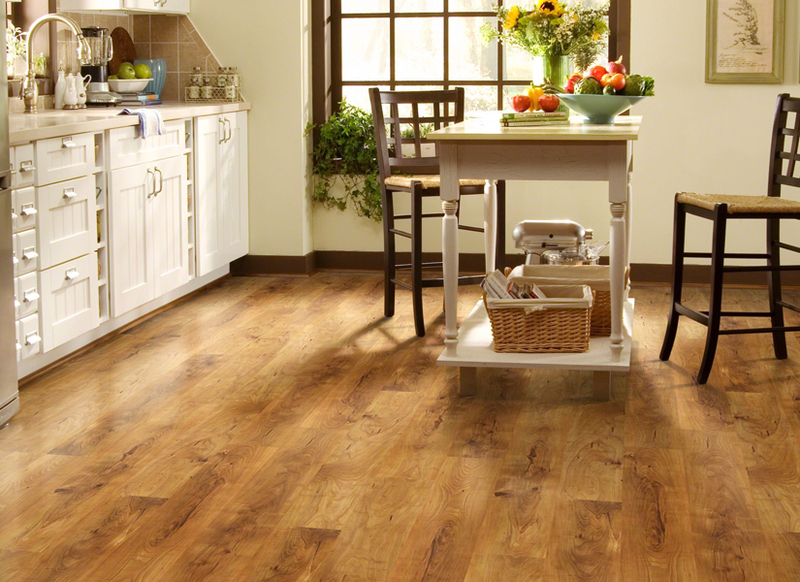 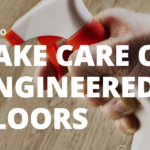 When maintained properly, a laminate floor will provide years of service. 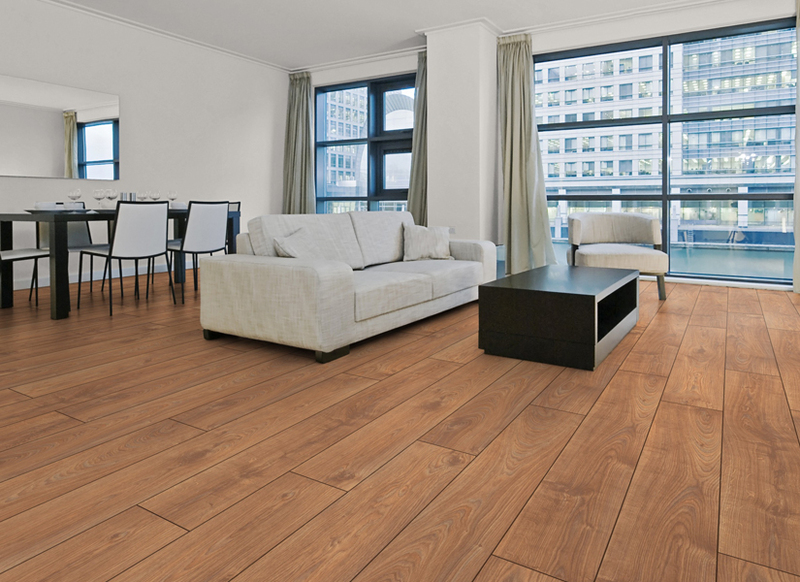 The product itself is extremely durable. 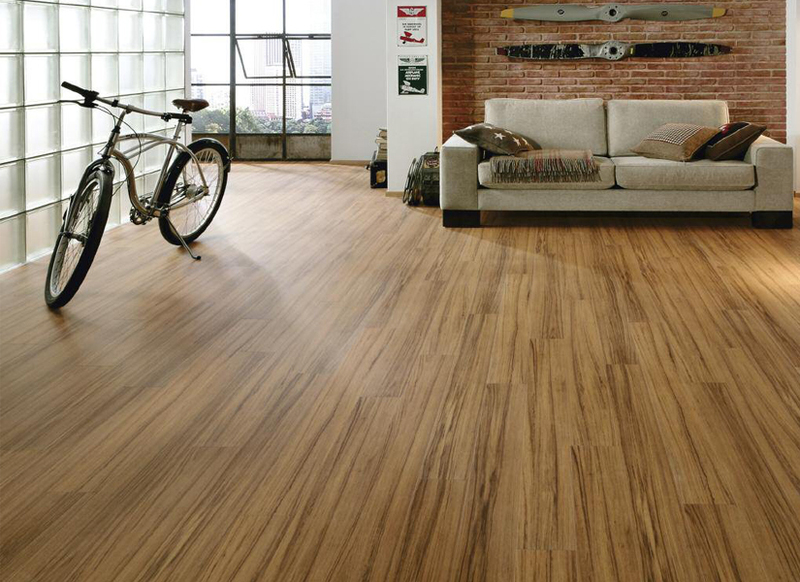 Here are just some of the styles we have in our showroom.